Welcome to Georgia Southern University! President Kyle Marrero with wife, Jane, and daughter, Lily. 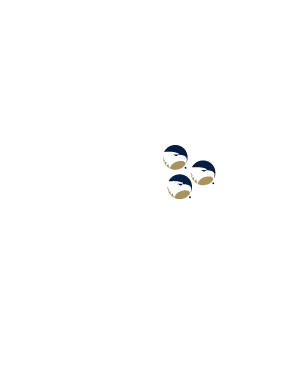 Hello, and welcome to the Georgia Southern University! My name is Dr. Kyle Marrero, and I’m honored to serve as president of this beautiful university. These are critical times for institutions of higher education and for Georgia Southern. I believe institutions such as ours need to communicate how they are distinctive and how they align their programs with the needs of the region, the state, and beyond. We need to improve retention and graduation rates, cultivate and engage in mutually beneficial partnerships, friend and fund-raise, and provide experiential learning opportunities for their students with the primary goal of preparing them for successful careers. I believe in the simple premise that we in higher education are in the business of transforming lives. I am passionate about assuming that responsibility beyond the classroom. And I believe it is our responsibility to prepare students for success – in all aspects of life. 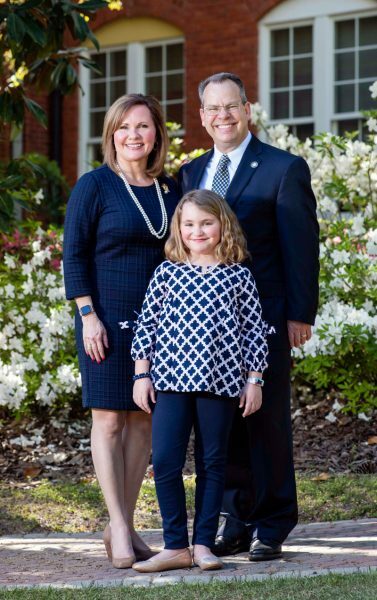 As we develop and implement a new Georgia Southern’s strategic plan, we will meet the growing needs of the region and knowing each person’s role in contributing to the success of the institution and how we help our students be successful. We will engage Eagle Nation in a renewed focus on student success and performance excellence by building a more student-centered university and developing a culture of high performance and evidence-based leadership – serving a region, developing talent, and transforming lives!